Eat. Write. Teach. : Classroom Operations Binder Pages Now Available! 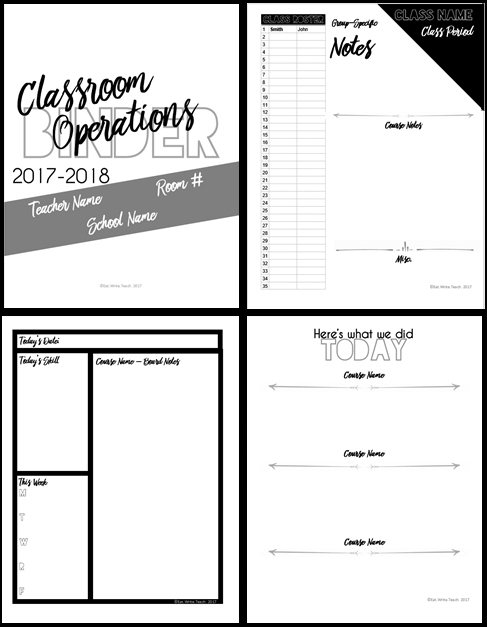 Classroom Operations Binder Pages Now Available! New goodies are now available in my Teachers Pay Teachers store! Remember this post and this post where I talked about how useful this binder was during the second semester of the year? These pages are now available to you! This customizable Word document has been designed to help you create your own How-To Guide for operating your classroom. 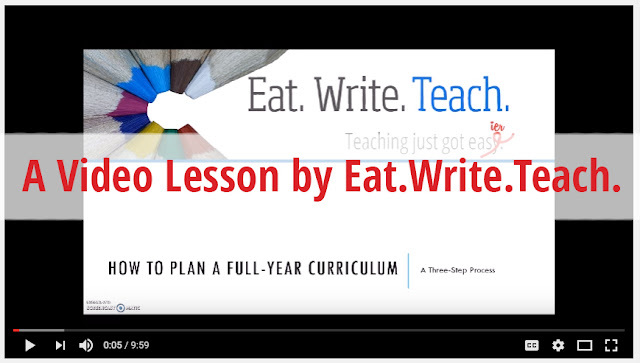 Here’s What We Did Today – edit to include up to three course names; print, complete, and put these in your Absent Binder!